New! 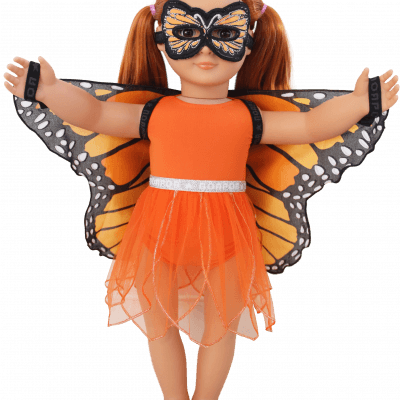 Dreamy Dress-Ups made for dolls! 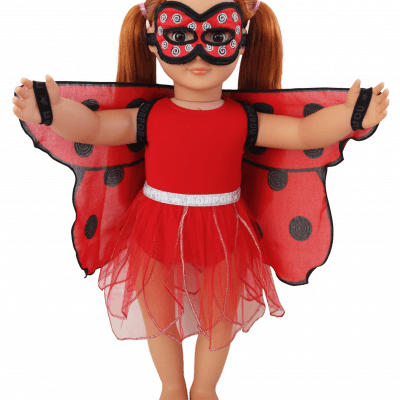 These fanciful play sets are made to fit dolls 18″ or 46 cm. 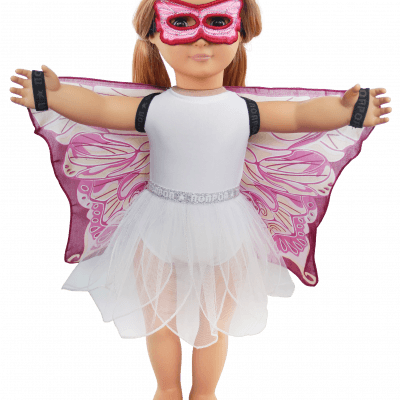 Theses set each includes four pieces: doll wings, doll mask, doll leotard, and doll tutu! What could be more fun? You can now dress your doll just like you! Discover matching dresses and dress-up accessories for girls and boys! *DOLL NOT INCLUDED IN THESE SETS.